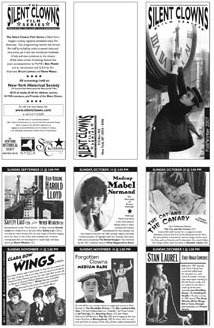 The Silent Clowns Film Series is New York’s longest-running regularly-scheduled showcase for classic silent film comedy. 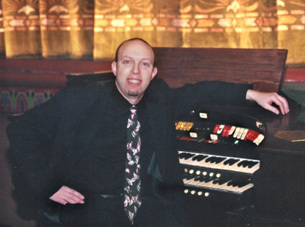 Every show features live musical accompaniment by Ben Model and introduction and Q&A with film historian Bruce Lawton. 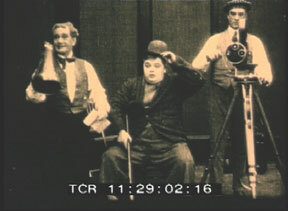 Featured are the movies and shorts of Chaplin, Keaton, Laurel & Hardy, Lloyd and more. The next films to be presented are on Sunday, November 18 at 2 pm, when they will produce their annual tribute to neglected comics.